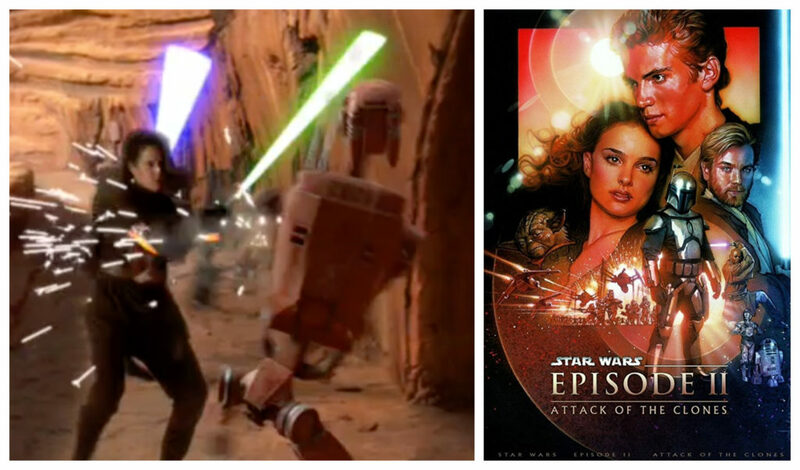 Sar Labooda was a Jedi who died during the Battle of Geonosis in Attack of the Clones. Her sister, Depa Bilaba, was also a Jedi. Actress Dipika O’Neill played Labooda in Attack of the Clones. Sar Labooda has not appeared in any other canon or Legends Star Wars stories. Sar Labooda was originally going to be Depa Bilaba in Attack of the Clones, but when the actresses playing the Jedi Masters did not resemble each other enough they made her a new character. This same scenario played out a few times in the prequel films.